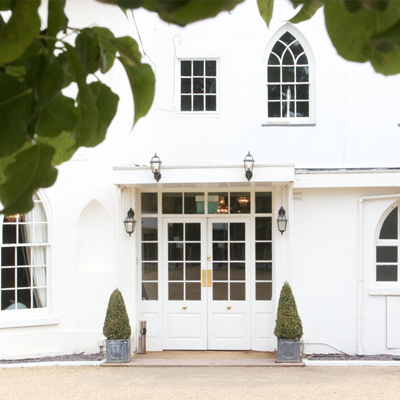 Warwick House is available for your exclusive use. 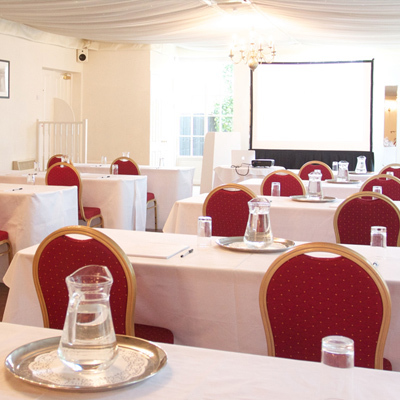 We pride ourselves on our professionalism and attention to detail, and have an experienced team on hand to help you plan your event and manage your day. 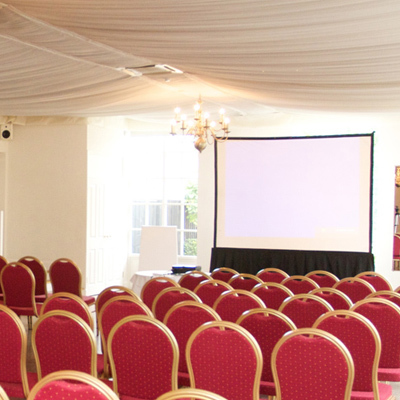 With a range of ornate function rooms, Warwick House is the ideal location for any type of corporate event, from a sales conference to team-building activities, training days, award ceremonies and product launches. 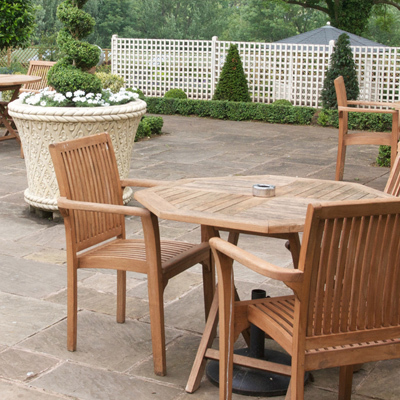 Your guests will definitely be inspired and impressed by the superb facilities, while our exclusive-use policy ensures no distractions and total privacy. 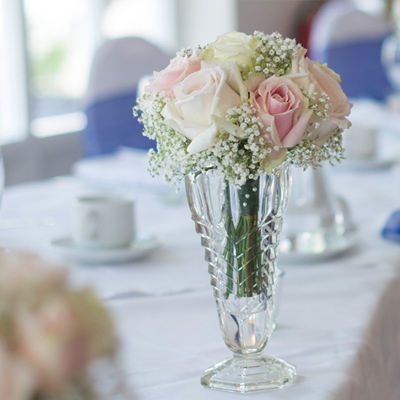 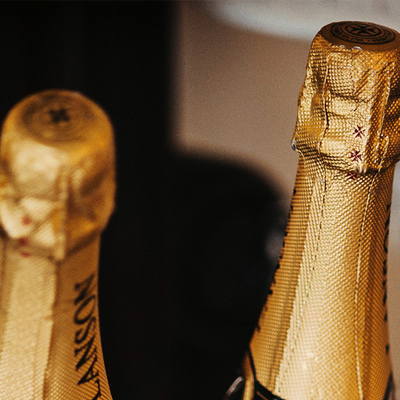 All of our attentive, professional staff are committed to the highest standards of service and we offer a full catering service, ranging from light refreshments to full banqueting. 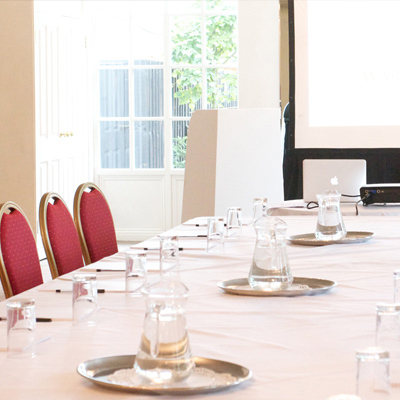 We do have seasonal offers available, but our standard rates are competitive and we have all the facilities of a modern conference centre including Wi-Fi, audio-visual equipment, flip charts, business and secretarial services and high-quality catering.